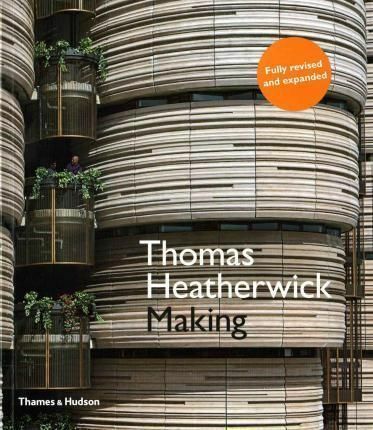 Description: Covering The Studios Complete Output Over Twenty Years - Some 170 Projects - Thomas Heatherwick: Making Answers What Many Have Asked: How Did He Do That?. Heatherwick Studio Has Continued To Expand Since The Original Edition Was Published In 2012. This New Edition Includes More Large-Scale International Work, Which Will Place Heatherwick'S Reputation Alongside The Most Influential Architects And Designers Of A Generation. Heatherwick Was Personally Involved In The Books Every Detail, Ensuring That The Most Fascinating - And Sometimes Personal - Facets Of Each Projects Are Revealed, Most For The First Time.